My kids love Greek food. One of their most requested meals is our Greek pasta salad – it is perfect in a school lunch box. 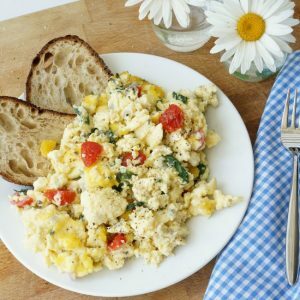 So, when I opted to put all the flavours of our Greek pasta salad into scrambled eggs this dish became another one of our favourite meatless Monday vegetarian recipes for kids. My kids on the other hand were doubtful. 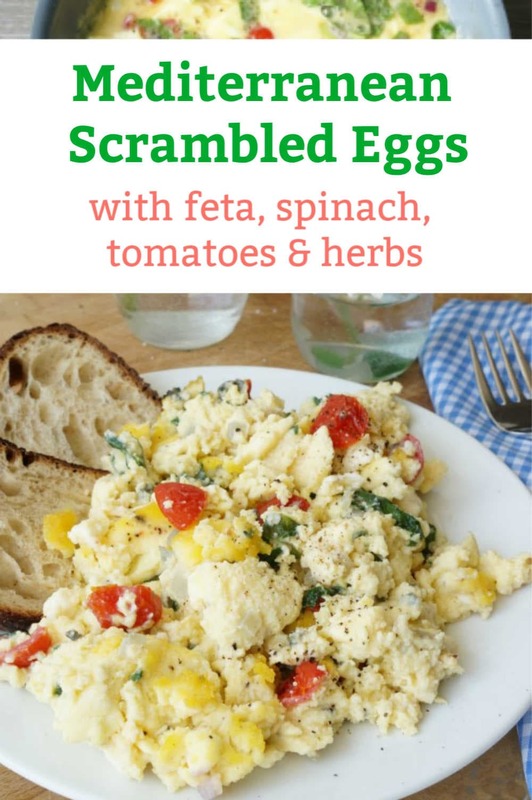 What would Mediterranean scrambled eggs taste like? What better way to convince kids to try something new then by getting them involved in making the dish. 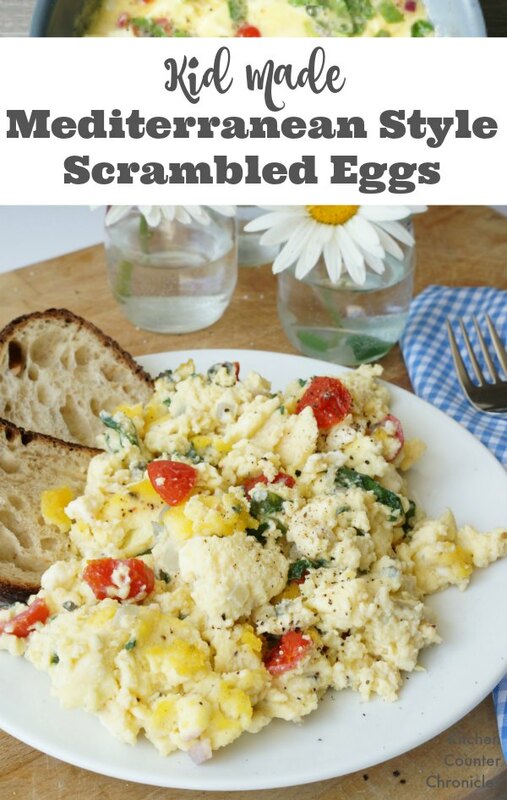 Begin by whisking the eggs with the milk in a large bowl. Whisk until they are well combined. Let the kids crack the eggs and do the whisking. Yes, the egg cracking might be a little messy to begin with – but with practice the kids will get pretty good at cracking. Warm butter and oil in a small non-stick pan over medium heat. Pour the eggs into the pan and stir with a plastic spatula. 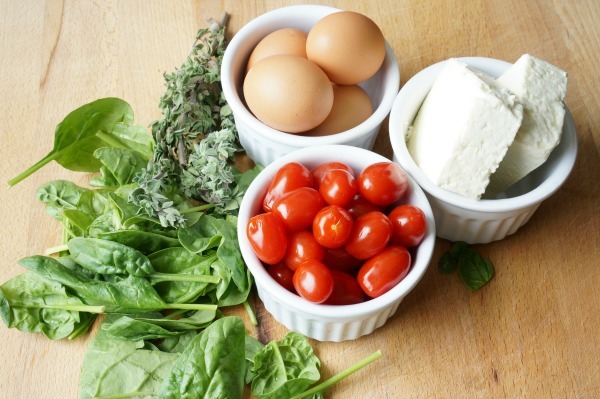 As the eggs begin to cook, toss in the other ingredients – the spinach, oregano, tomatoes, feta, salt and pepper. Continue stirring until the eggs are cooked to your liking. Don’t be afraid to let the kids do the stirring. If your child is short, let them stand on a steady stool. Always be sure they aren’t wearing any loose clothing when working around a stove top. 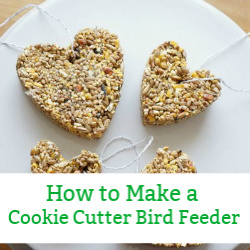 Transfer to a platter and serve with fresh bread. 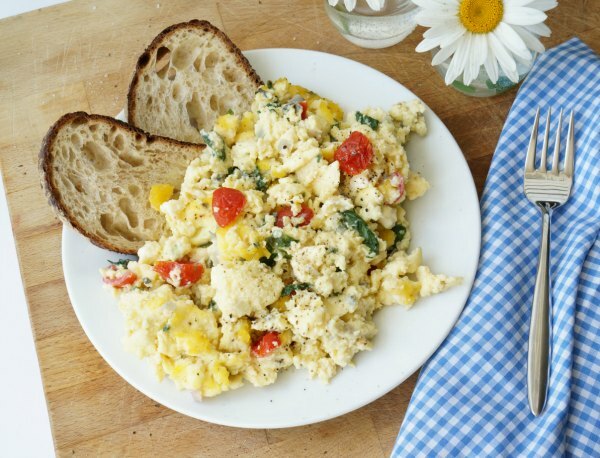 Bring all the flavours of the mediterranean into this light and fluffy scrambled egg dish. 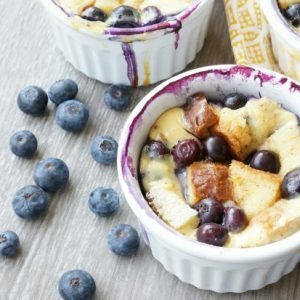 Perfect for brunch or lunch. 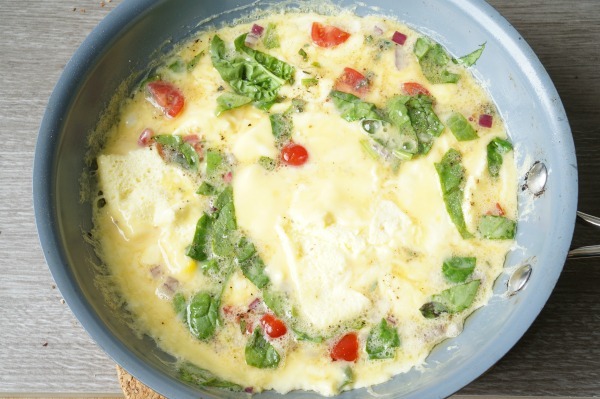 Begin by whisking the eggs with the milk in a large bowl. Whisk until they are well combined. 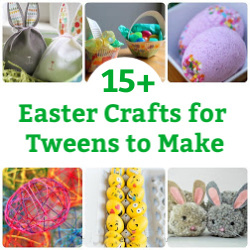 Let the kids crack the eggs and do the whisking. Yes, the egg cracking might be a little messy to begin with - but with practice the kids will get pretty good at cracking. 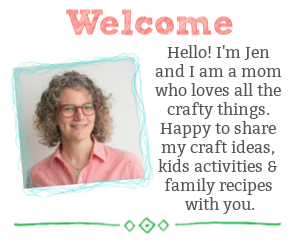 Nutrition Info is to be used as a rough guide only Nutrition Info is based on the products I am using and you may not be suing the same products/brands. Thus the Nutrition Info may vary. Today’s recipe was inspired by Chef Jamie Oliver’s Silky Masala Eggs. 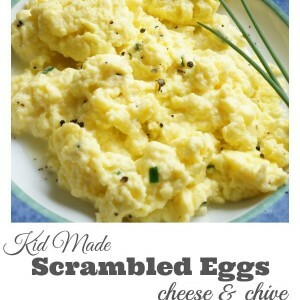 Scrambled eggs are a beautiful blank canvas into which many different flavours can be introduced. We decided to add Greek flavours to our eggs, what will flavours will you add to yours?